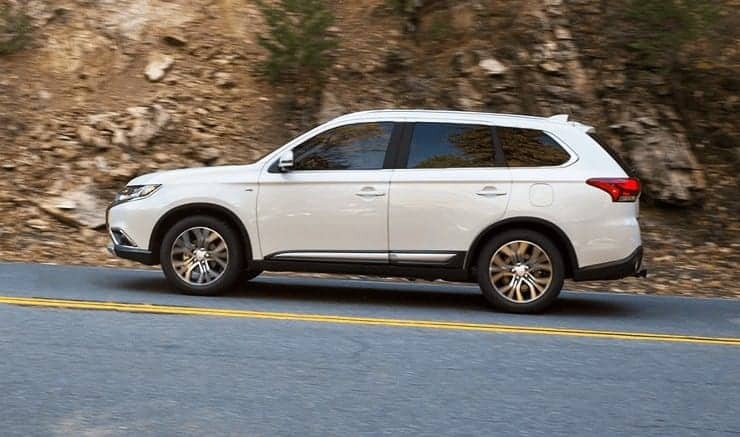 Are you looking for the fuel door release latch or button on your Mitsubishi Outlander? You’re not the only one. Use these steps to release the fuel door and access the gas cap. 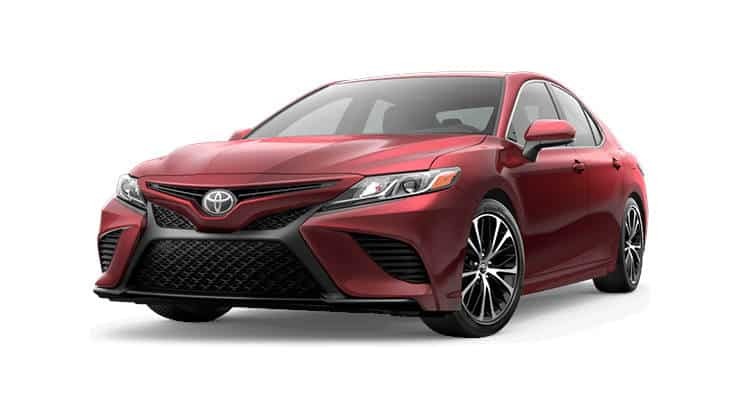 Learn how to turn Eco Mode on the Toyota Corolla on or off using these steps. 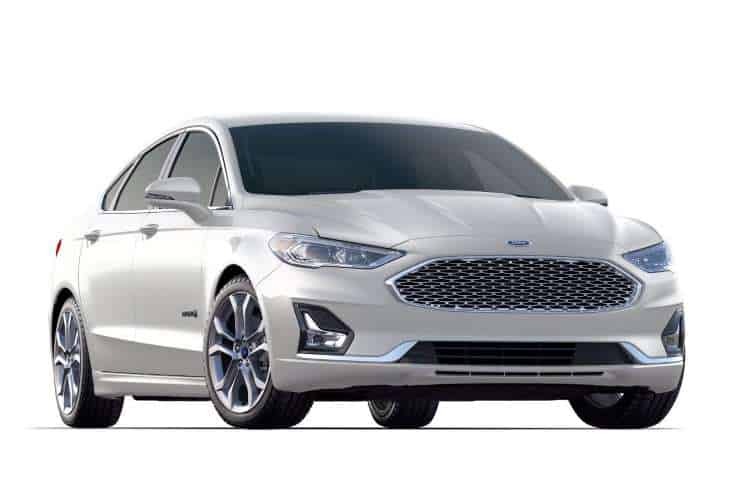 Learn how to change the “Engine Oil Change Due” indicator on your Ford Fusion with this tutorial. 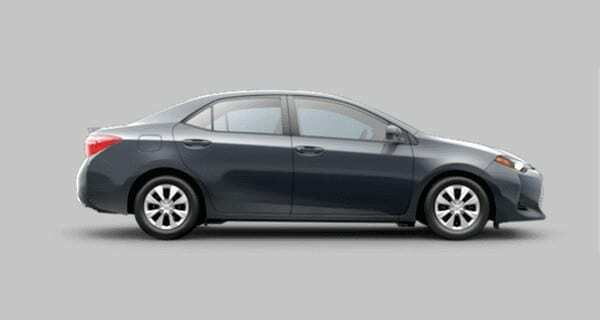 The “Maintenance Required” light on the Toyota Corolla is illuminated when the vehicle has traveled 4,500 miles after it has been reset. If your “Maintenance Required” light is lit but you no longer need the reminder, you can reset the light with these steps. The “Maintenance Required” light will illuminate every 5,000 miles to remind you that you need to change the oil in your Toyota RAV4. Once serviced, you can reset the light using these steps. Confused about how to open the fuel door to access the gas cap on the Chevy Sonic? You’re not the only one. Just follow this tutorial.